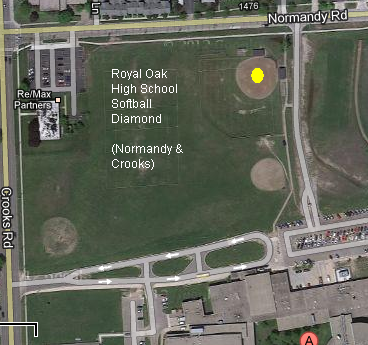 Royal Oak High School is pleased to host the 41st Annual Fred Pieper Tournament on May 11, 2019. Site information--participating teams, pools, and final scores--is updated at the end of the day's competition. Although scores will be posted on the MHSAA site, teams are encouraged to report their highlights to the local media. Once again, final scores will be tweeted as they are reported. timStats, LLC will submit Sunday's championship box score to the media and the finalists' athletic departments. 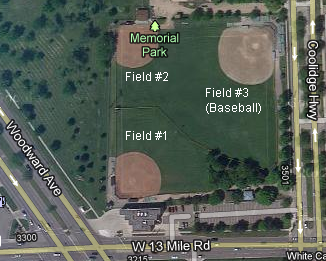 Click to view an image of game venues/fields. Tournament information is available by clicking on Schedule above. Game ended with 1 out, 1 on in bottom of sixth inning. 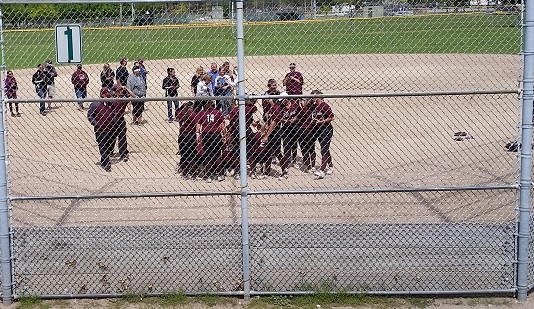 Utica Ford celebrates their 2017 victory. Last modified (uploaded) Wednesday, 13-Mar-2019 19:07:23 PDT. 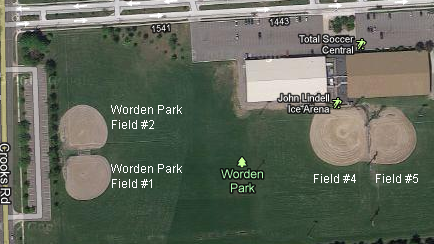 The Fred Pieper Softball Tournament site is designed and maintained by timStats, LLC. © 2004 and beyond; all rights reserved. All work is original content, except as noted. Hosted by DreamHost · Valid CSS.